Film-Arcade.net: New Film Clips for the Upcoming Action Horror Film "The Last Witch Hunter"
New Film Clips for the Upcoming Action Horror Film "The Last Witch Hunter"
Summit Entertainment recently released two new clips for their upcoming Halloween release "The Last Witch Hunter. The upcoming film is directed by Breck Eisner and stars Vin Diesel, Elijah Wood, Rose Leslie and Michael Caine. 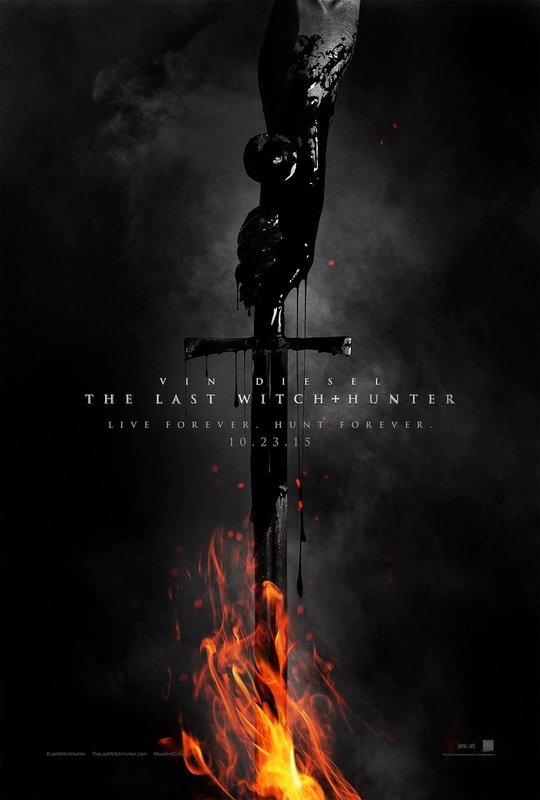 "The Last Witch Hunter" hits theaters on October 23rd. "The Last Witch Hunter": "Wake Up"
"The Last Witch Hunter": "Trouble"